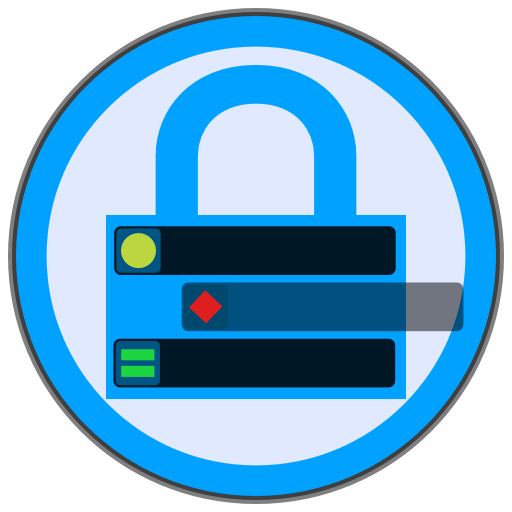 Samsung Devices - Can I use NiLS widget with security lock enabled (pin code or pattern lock)? Samsung limits the usage of security lock screen with lock screen widgets, so you can't enable "Multiple Widgets" when your lock screen is secured. 1. Use WidgetLocker as your lock screen. it will allow you to put widgets and you still have your security lock enabled. 2. Use NiLS Floating Notifications Panel. it will draw notifications list on top of your lock screen no matter if security is enabled or not.